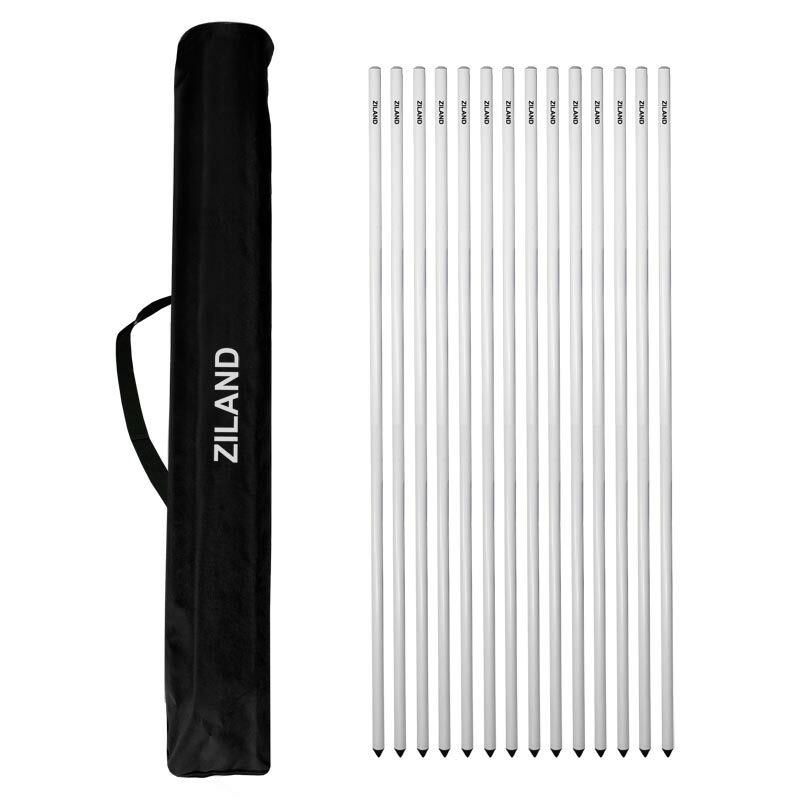 The Ziland Corner Poles and Carry Bag contains 14 corner posts together in one convenient carry bag. 14 x White Corner Poles. 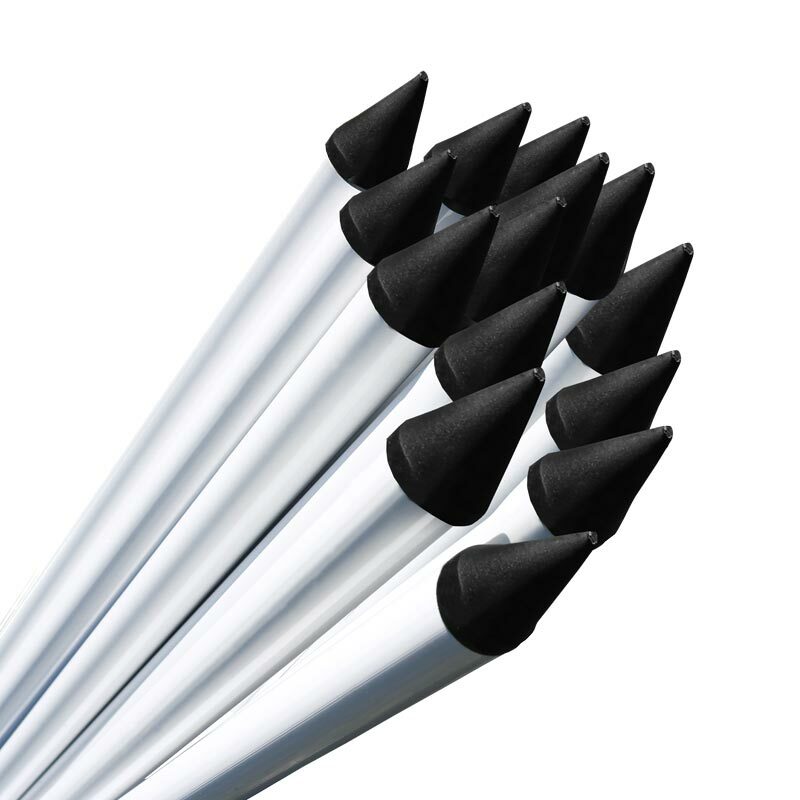 Hollow posts with polycarbonate points, suitable for many outdoor uses. Lightweight, strong and portable poles. 180cm long x 25mm diameter. Sold per pack of white 14 corner posts.